May: ""Now is not the time to be talking about second independence referendum"
EU's chief Brexit negotiator Michel Barnier says "Today is day one of a very difficult road"
Reuters UKBritain's most senior judges have denounced as abusive a barrage of criticism levelled at them over a ruling that displeased the pro-Brexit press, culminating in a front page branding them "Enemies of the People". 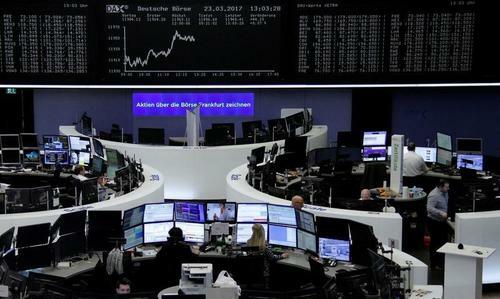 Reuters UKEuropean shares edged higher on Wednesday as Britain was set to formally trigger divorce proceedings with the European Union it joined in 1973. 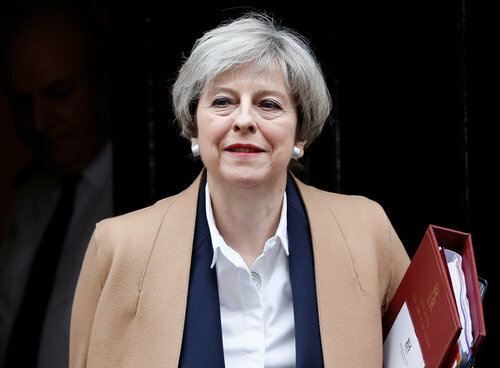 ReutersPrime Minister Theresa May will file formal Brexit divorce papers on Wednesday, pitching the United Kingdom into the unknown and triggering years of uncertain negotiations that will test the endurance of the European Union. 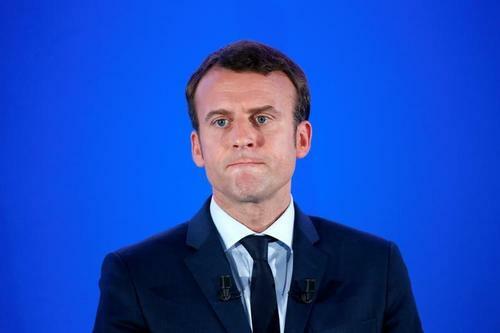 Reuters UKEmmanuel Macron, the centrist who is favourite to win the French presidential election in May, said on Wednesday his priority, as Britain starts the process of divorce from the European Union, would be to protect EU citizens. 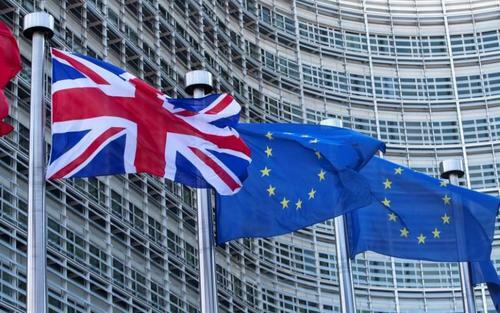 Reuters UKBanks seeking to leave London because of Brexit are already holding talks about moving to Frankfurt but they will not be offered any special exemption from the regulations, a senior board member of Germany's central bank told Reuters. 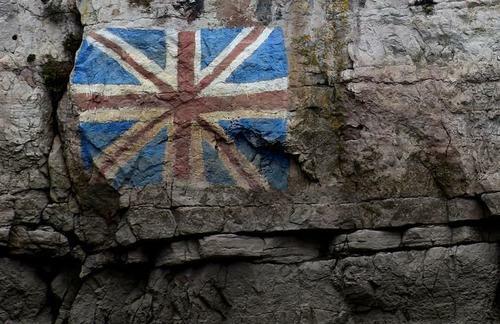 Reuters UKEuropean Union leaders will pledge on Wednesday to stand united in "constructive" talks with Britain on its exit from the EU to reduce uncertainty for citizens and businesses, a draft document showed just hours before London's formal notification to quit. Britain triggers Article 50 if the Lisbon treaty today, starting the process of leaving the EU. What does that entail and what will happen next? We’re #FacebookLive at the European Council building with the latest. Reuters UKIt was Tim Barrow's big day in Brussels but first, before handing over Theresa May's Brexit trigger letter, the British ambassador to the EU had to get on with "legal highs". 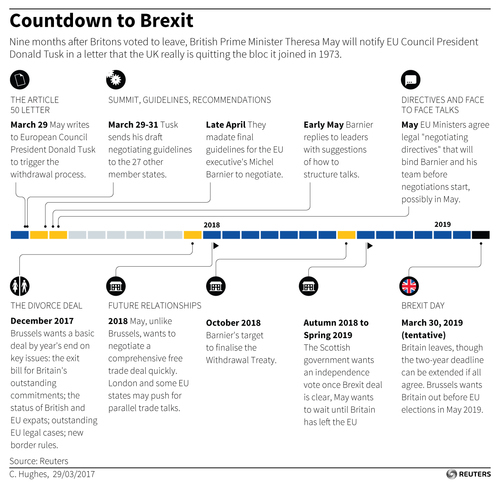 Reuters UKWith the British government set to begin the official process of leaving the EU, Reuters Jacob Greaves looks at the strict time limit on the length of negotiations. 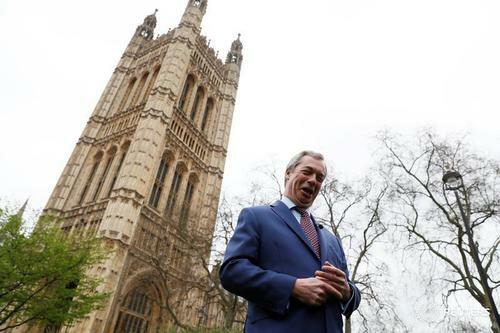 Reuters UKBritain's divorce from the European Union officially begins on Wednesday, but after 44 years of marriage both parties are looking at a messy prenup. Reuters UKU.S. carmaker Ford (F.N) said on Wednesday that Britain must secure a Brexit deal which includes full tariff-free access to the entire customs union of European countries, not just the 27 other members of the European Union. 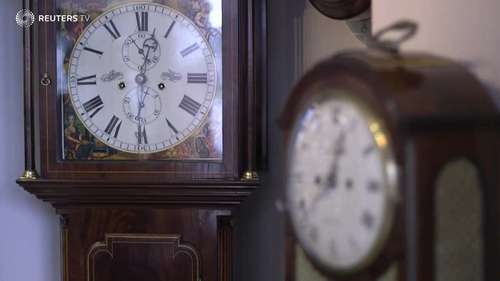 TIMELINE: What exactly will happen on Wednesday 29 March? 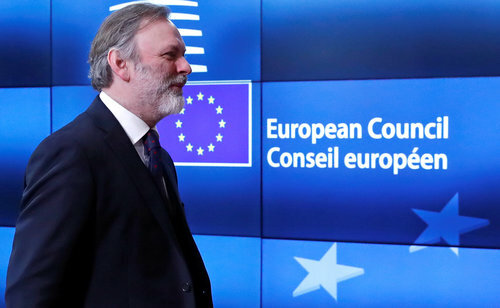 May's notice of the UK's intention to leave the bloc under Article 50 of the EU's Lisbon Treaty is due to be hand-delivered to Tusk in Brussels by Tim Barrow, Britain's permanent representative to the EU. 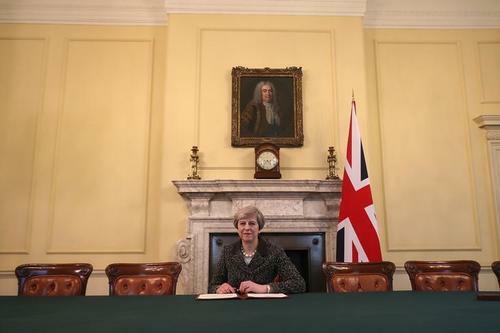 May, who on Tuesday signed the Brexit letter and spoke to German Chancellor Angela Merkel about the future talks, will update the British parliament on Wednesday while Tusk is due to give a briefing to reporters. 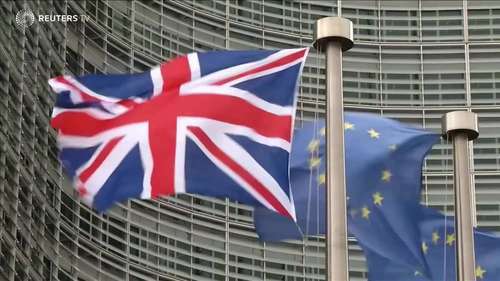 EU officials expect May's notice of intention to leave the bloc under Article 50 of the EU's Lisbon Treaty to be hand-delivered by British diplomats on Wednesday. 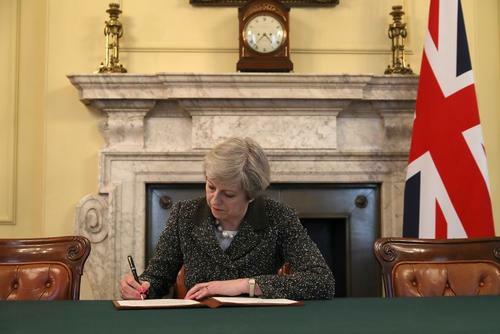 The Brexit letter will seek to set a positive tone for the talks and recap 12 key points which May set out as her goals in a speech on Jan. 17. Within 48 hours of reading the letter, Tusk will send the 27 other states draft negotiating guidelines. He will outline his views in Malta, where from Wednesday he will be attending a congress of center-right leaders. Ambassadors of the 27 will then meet in Brussels to discuss Tusk's draft. Guy Verhofstadt, the lead coordinator of the European Parliament for negotiations with the UK, holds a press conference alongside European Parliament President Antonio Tajani. French foreign minister Jean-Marc Ayrault gives statement on Brexit after Article 50 is triggered. German Foreign Minister Sigmar Gabriel gives a statement on the triggering of Article 50. EU Council President Donald Tusk gives a press statement after receiving the letter from the UK ambassador to the EU Tim Barrow. Reuters UKGoldman Sachs sought to reassure London-based staff over potential disruption to its business as Britain prepares to leave the European Union, in a voicemail to staff sent by the Wall Street firm's Europe CEO. 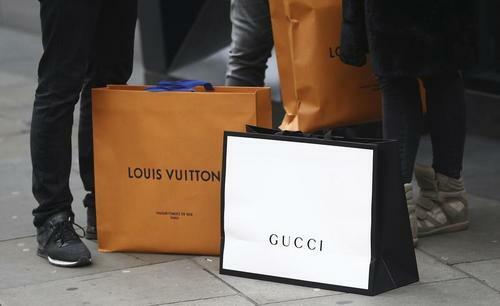 Reuters UKBritish consumer borrowing slowed by less than forecast in February, although weaker-than-expected mortgage approvals added to recent mixed signals from households ahead of Brexit. They have much in common, in public and private life, affirm a mutual respect and will be spending plenty of time in one another's company, but Brexit negotiators David Davis and Michel Barnier are poles apart on Europe. 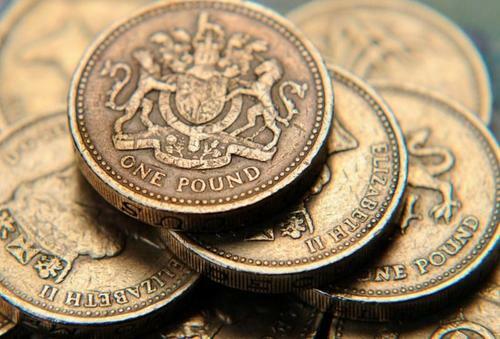 Reuters UKWhile banks warn Britain's European Union divorce could drive the pound below $1.20, their option traders have cut the cost of insuring against further falls in the two years it has left inside the bloc.